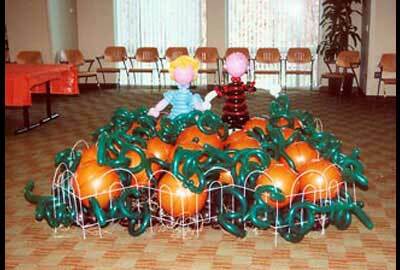 your event to create impromptu balloon sculptures for your guests. We even have entire balloon-oriented comedy shows! Invite top-notch artists to your event and watch them create memorable artwork using only color and air. 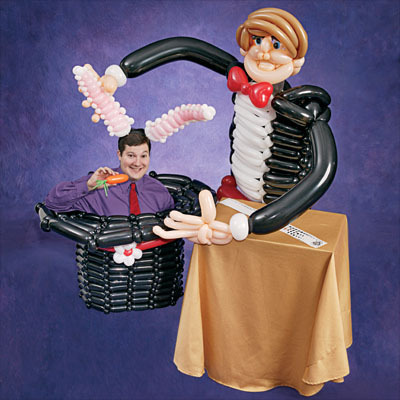 Our balloon specialists gently mix and mingle while adorning your guests with fun and fancy artwork. 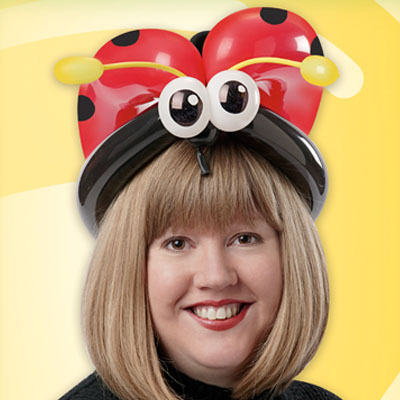 All sculptures are customizable, from detailed balloon-jewelry to favorite characters to outrageous costumes. Each fabulous creation is a perfect photo-op and memory of your affair. 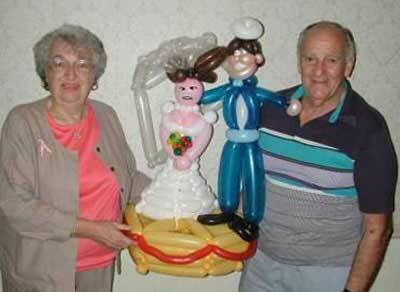 Nothing brings a party to life like our balloons! Our artists have been special guests at movie premiers, White House parties, product launches, and private functions for companies of all sizes. 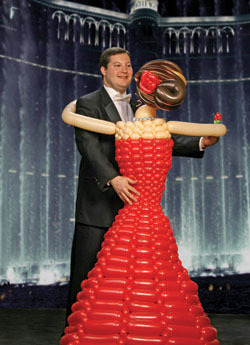 We will entertain your guests with original balloon effects and amazing artistry. Imagine dazzling performers who climb inside giant balloons, twist balloons while blindfolded, and even twist balloons with just one hand. See all that and more during one of our amazing Balloon Stage Shows. Our artists have been seen performing on Ripley's Believe It Or Not, Nightline, American's Got Talent, The Discovery Channel, Mr. Rogers' Neighborhood, and at events everywhere. Your logo. The guest of honor. A breathtaking centerpiece. A perfect photo opportunity. Anything is possible when imagination meets innovation. 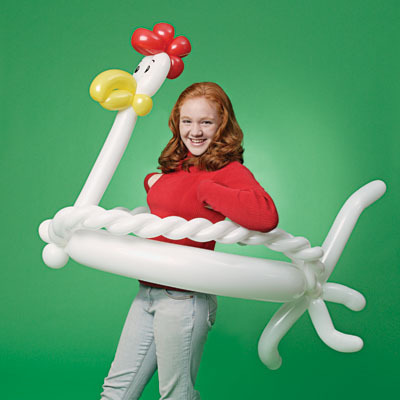 Our balloon artists have a worldwide reputation for sculpting one-of-a-kind pieces for every audience. Beginning in 1999, our artists have joined with the Airigami Team to build the largest balloon sculptures in the world. The current world record is "Balloon Manor", a 10-room haunted house made with over 100,000 balloons by the top artists in the world in fall 2006.